Sundance has just finished Sunday and there are reports that streaming giant Netflix is closing in on a deal for the U.S. and some international rights to the Ted Bundy movie Extremely Wicked, Shockingly Evil and Vile. 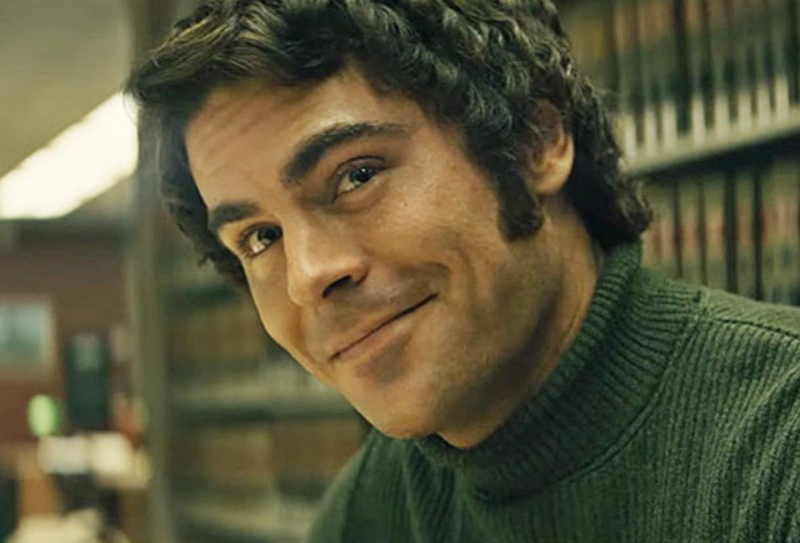 The film stars Zac Efron as the notorious serial killer Ted Bundy. Reports say the deal is at a staggering $9 million. The movie is directed by Joe Berlinger, who is an Oscar nominee for the film Paradise Lost. He is known to be a genius in the true-crime genre. Extremely Wicked, Shockingly Evil and Vile tells the story about the crimes of Ted Bundy from the perspective of his longtime girlfriend, Elizabeth Kloepfer, who refused to believe the truth about him for years. Lily Collins plays Kloepfer, while Haley Joel Osment, Kaya Scodelario, John Malkovich, Jim Parsons, and Angela Sarafyan round out the cast. Extremely Wicked, Shockingly Evil and Vile sparked a late-fest bidding war that also involved STX and Lionsgate. Netflix will give the pic an awards-season theatrical run in the fall. While we wait for the movie’s proper Netflix release, revisit the trailer below.